A collection of favorite and unique photos with a limited number sold. 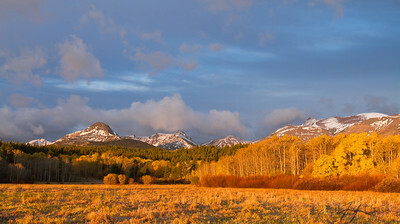 The fall colors on the eastern side of Glacier National Park. 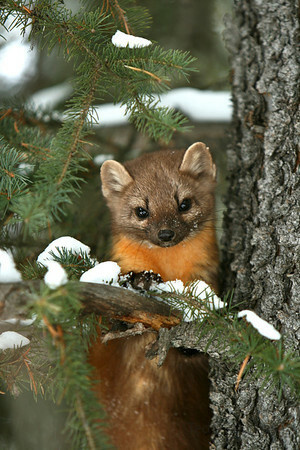 It took 3 years for me to get a good shot of this forest dweller the Pine Marten. 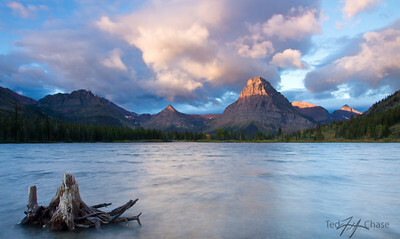 Fall is such a beautiful time to be in Glacier National Park. 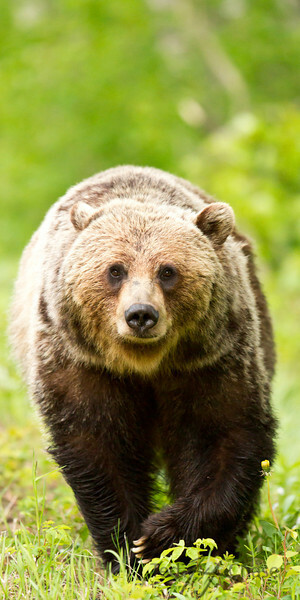 This was a very nervous encounter as I was laying on my stomach so I could get a unique perspective of this large Grizzly Bear. 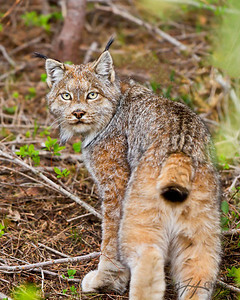 A rare encounter with this Lynx left quite an impression, I blinked and it disappeared in the forest like a ghost. 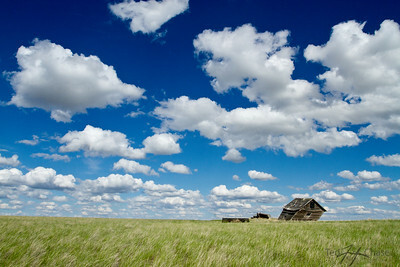 A shack on the eastern Montana plains fights gravity but will succumb soon. 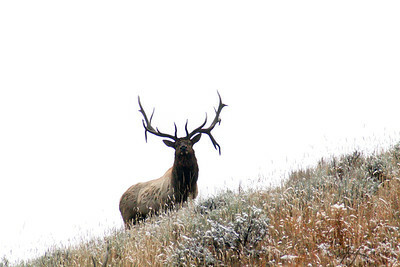 A brutal snow storm rips across Eastern Montana. 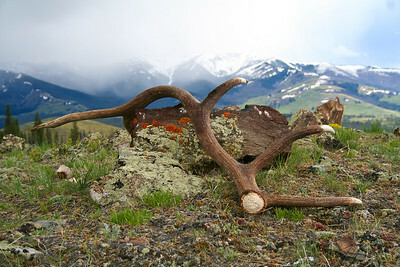 A shed elk antler lies on top of a ridge on the northern part of Yellowstone National park as a storm passes in the distance . 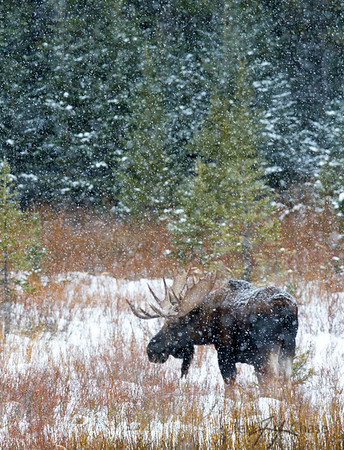 A large Bull Moose searches for cover as the snow deepens. A storm moving through Montana's landscape created quite a panoramic. 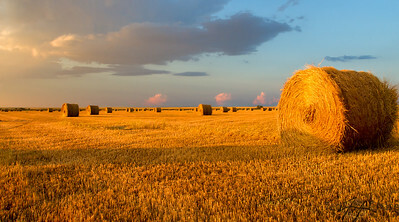 A storm rolls through in the distance as the harvest is underway. 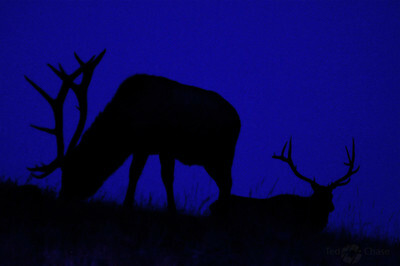 These two large Bull Elk feeding at dusk left quite an impression. 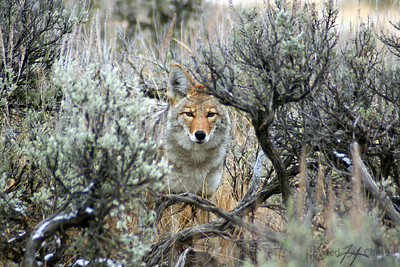 This coyote was feeding on a buried elk carcass on an early winter morning in Montana's famous Yellowstone National Park.